Resort fee: You will be charged a $33.99 resort fee plus tax (per room, per night) by the hotel. 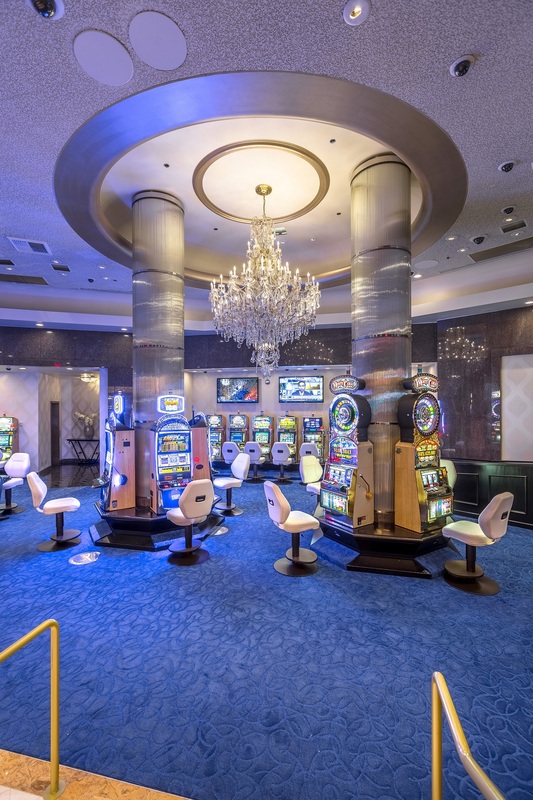 Includes Internet access for three devices (excluding general areas and convention space), fitness center access, parking, local phone calls and courtesy scheduled shuttle bus service to the Las Vegas Strip and Downtown Las Vegas (schedule provided at hotel check-in). Resort fee: $33.99 per night plus tax payable at hotel. Westgate Las Vegas Resort & Casino has changed names a few times in its history, but it’s that history that makes the place so special. Since taking over the property in July 2014, Westgate Resorts has poured $100 million into renovation projects around the historic venue. Those projects have enhanced room accommodations, fully rebuilt the pool deck, added new restaurants and bars, and created new entertainment partnerships. If sports are your thing, Westgate Las Vegas features the world’s largest race and sports book and hosts a free Football Central viewing party in the International Showroom each and every Sunday. For culinary diversions, options include the world-famous (and world’s largest) Benihana, home style cooking at Sid’s Café and award winning steaks at the new Edge Steakhouse. 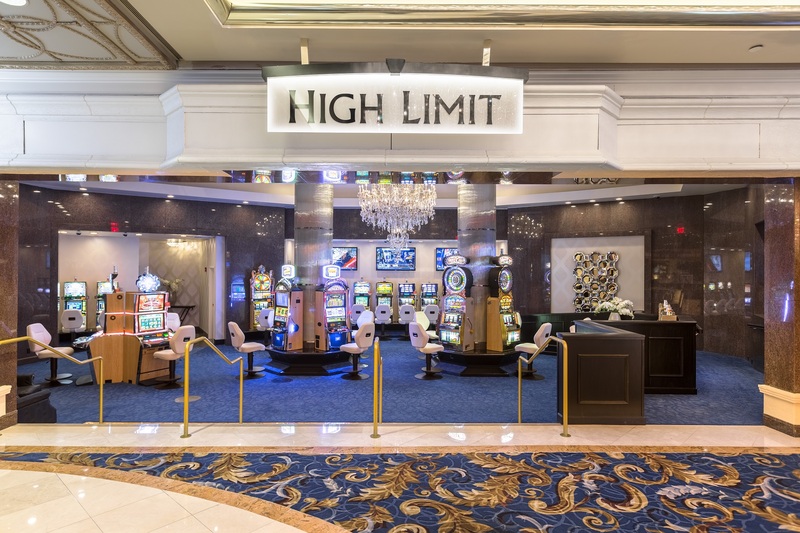 On top of the on-site features, you’re never far from all that Las Vegas has to offer as Westgate Las Vegas has an on-site Monorail station for convenient access to the famous Las Vegas Strip. Westgate Resorts focuses on making lasting memories for you, your family and your friends. 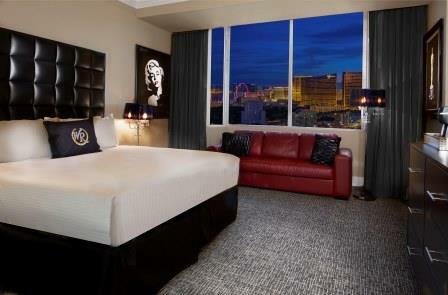 Make plans to visit the newest addition to their resort portfolio in Las Vegas and get ready for your next adventure! - Clint Holmes & Earl Turner SOUNDRACK Your Songs. Our Stories. The Show. : High-energy performs pays tribute to musical greats. 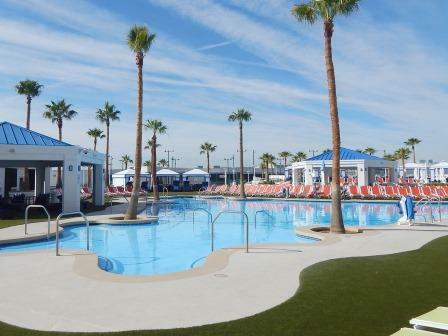 Renovated pool deck features cabanas and daybeds, a 25-seat hot tub, bar and grill and retail store. State-of-the-art center features cardio equipment, free weights and weight machines. Conveniently located at the pool deck. Six courts available for reservation (four available for night play). Private lessons available upon reservation and request. 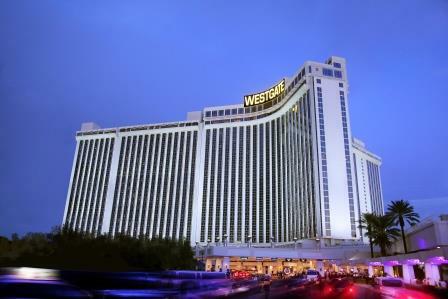 Hotel guests have exclusive access to the Las Vegas Country Club, located adjacent to the hotel. • Hotel information: Credit card required (only method of payment accepted) for mandatory incidental deposits at hotel check in. Rooms for physically challenged available. In room internet access for up to 3 devices included in resort fee. Internet access for general areas (excluding convention space) is at an extra charge. • Traveling with children: Children under 18 stay free. Cribs available ($).